Orihime and Ulquiorra are known for their relationship during the Arrancar Arc when he and her met when she was forced to come along with Aizen. On top of which, Orihime opened up Ulquiorra to feelings after his time with her, this image shows the power in which Ulquiorra has for her. 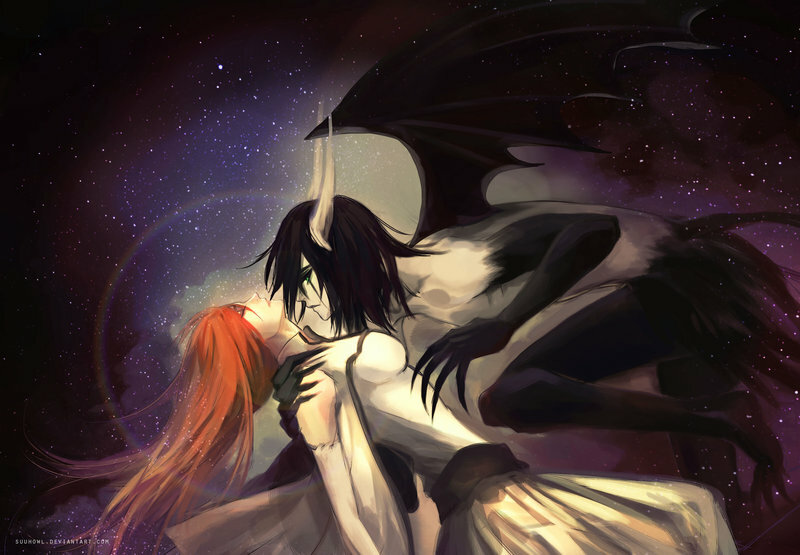 This awesome image of Ulquiorra and Orihime was drawn by Suihowl who has a number of some really good-looking fan art from all different kinds of anime. If you like what they’ve drawn here, I’d highly recommend you checking their work further. 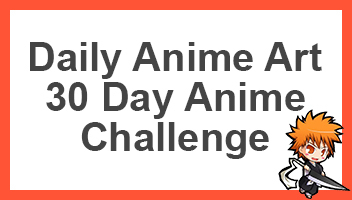 Otherwise be sure to share this page with other fans of Bleach on your favourite social. Man, so many people ship these two. Even though Ulquiorra has the emotional equivalent of a shoe. Ya. He kinda understands emotions, but only the bad ones. He is completely clueless on the good ones. Im totally shipping these two, their completely different in a sense that Orihime is emotional & Ulquiora is emotion-less of sorts & i guess thats what makes them a perfect coupe..Nice fan-art btw.. They certainly do balance each other out very well.